Council recalled its previous Communiqués and Press Statements on the Situation in the CAR. Council reiterated its grave concern at the continuing deterioration of the security situation in the CAR and its consequences on the already very difficult socio-economic and humanitarian situation in the country. Council welcomed the sustained efforts of the African Union, through the African Initiative for Peace and Reconciliation in the CAR, with the active support of the countries of the region, particularly through the Economic Community of Central African States (ECCAS), and urged all stakeholders to the Initiative to continue to actively participate in the implementation of the Road Map adopted in Libreville, on 17 July 2017. Council welcomed the Joint mission undertaken from 8 to 10 January, in Bangui, CAR, by the Commissioner for Peace and Security, Ambassador Smail Chergui, UN Under Secretary-General for Peace Keeping Operations, Jean Pierre Lacroix, with the support of a high-level delegation of Foreign Ministers from the countries of the region, with a view to give a new impetus to the African Initiative for Peace and reconciliation in the Central African Republic, pursuant to the letter that the Chairperson of the Commission sent, on 20 December 2018, to the Heads of State of the countries concerned. 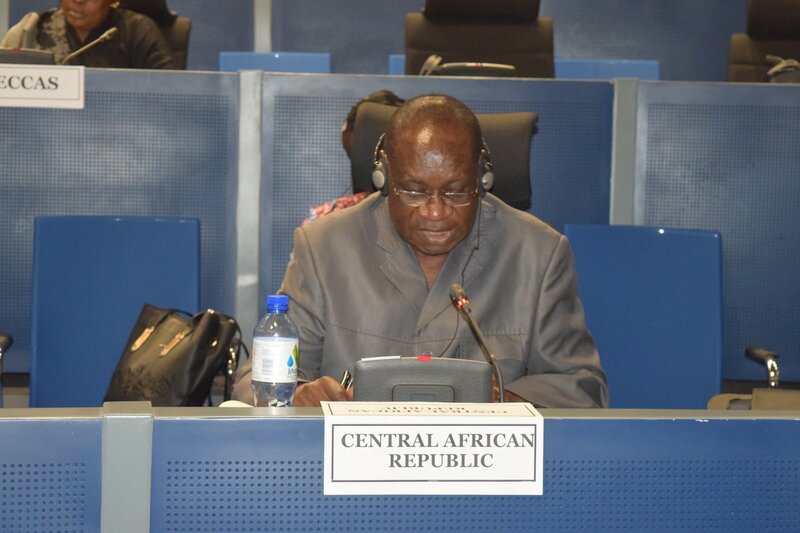 Council congratulated the President of the Central African Republic, H.E Mr. Faustin-Archange Touadéra, for his readiness and cooperation and took note of the goodwill and intentions expressed by the different groups to take part in the National Dialogue within the framework of the African Initiative. 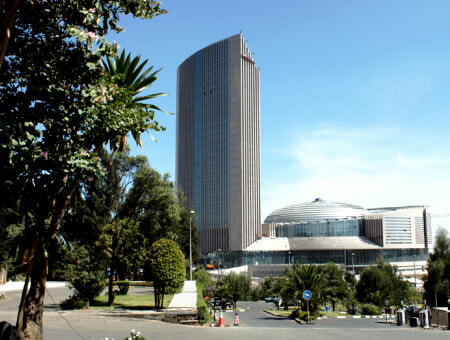 In this regard, Council welcomed their commitment to participate in the Direct Dialogue with the CAR Government, scheduled for 24 January 2019, in Khartoum, The Sudan, under the leadership of the AU and with the support of the United Nations and countries of the region. 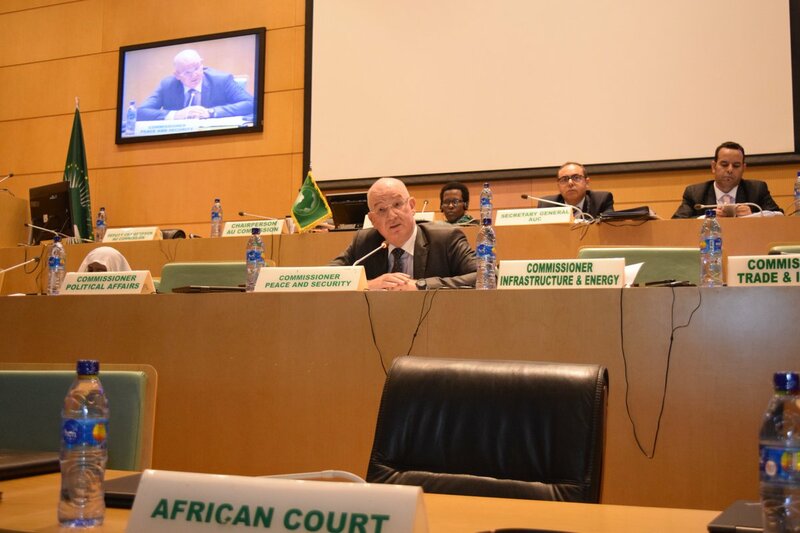 Council called upon the AU Member States and partners to provide all necessary support for the successful conclusion of this process of the Central African Dialogue and expressed its gratitude to the Sudanese authorities for having generously offered to host these talks. Council decided to remain actively seized of the situation in the CAR.